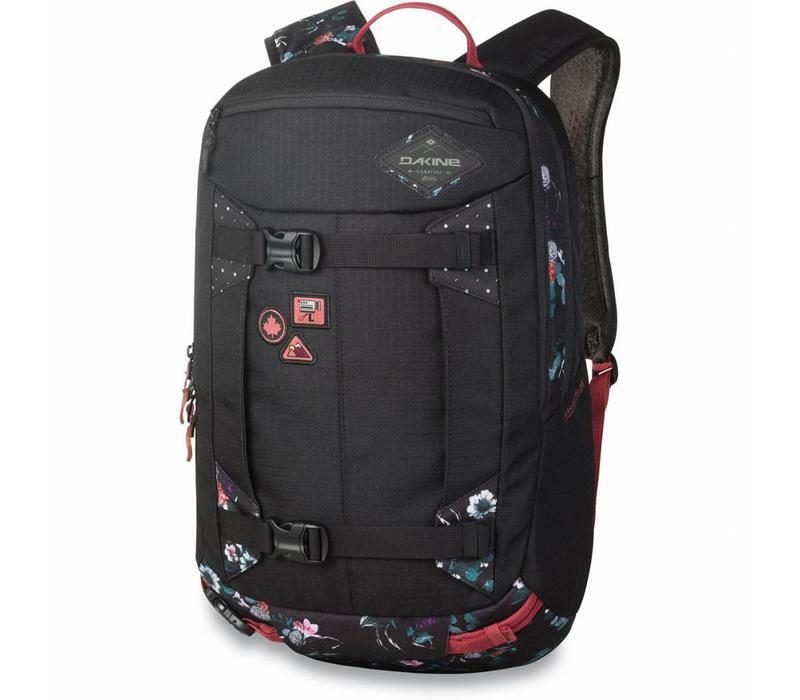 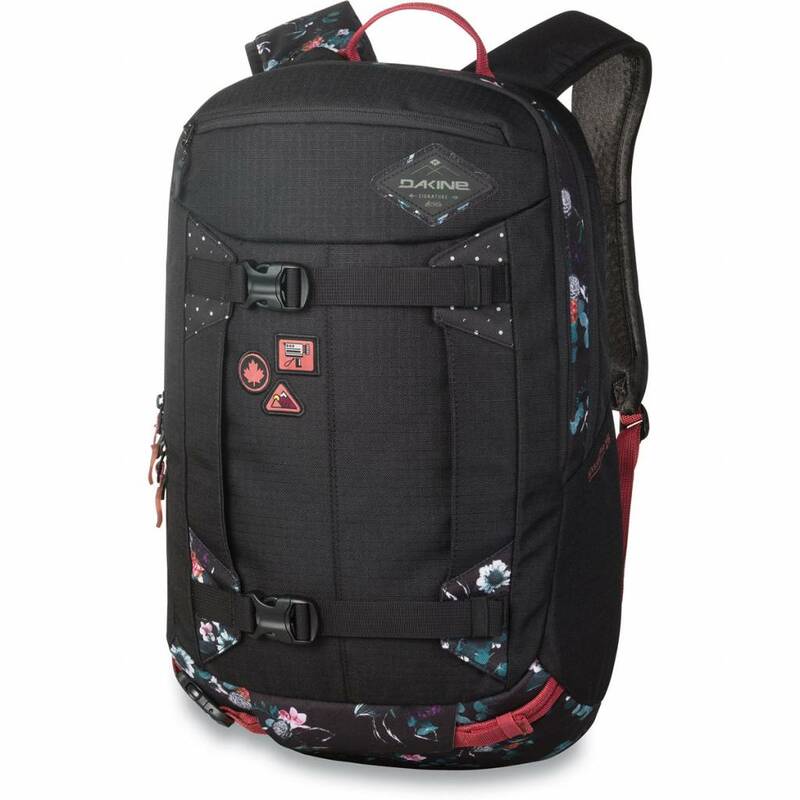 The Women's Team Mission Pro 25L was designed in collaboration with Leanne Pelosi, featuring custom floral patterns and Full Moon Production inspired details. 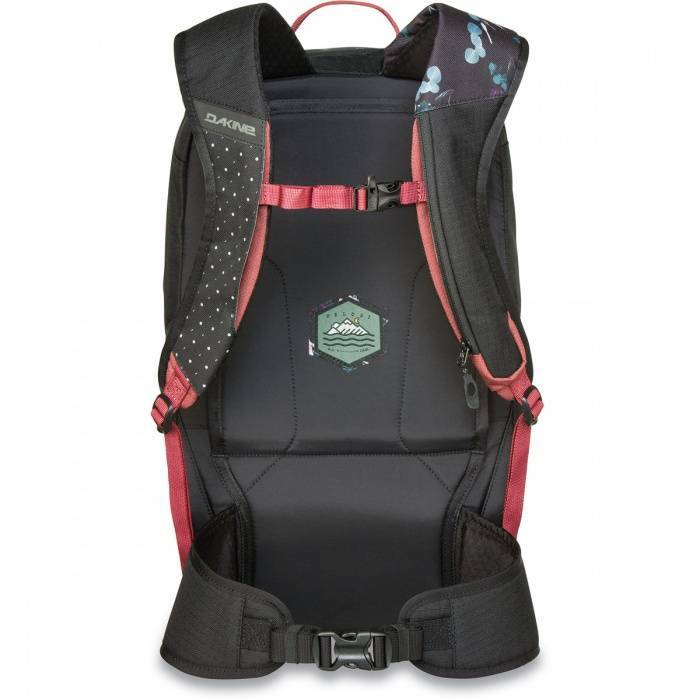 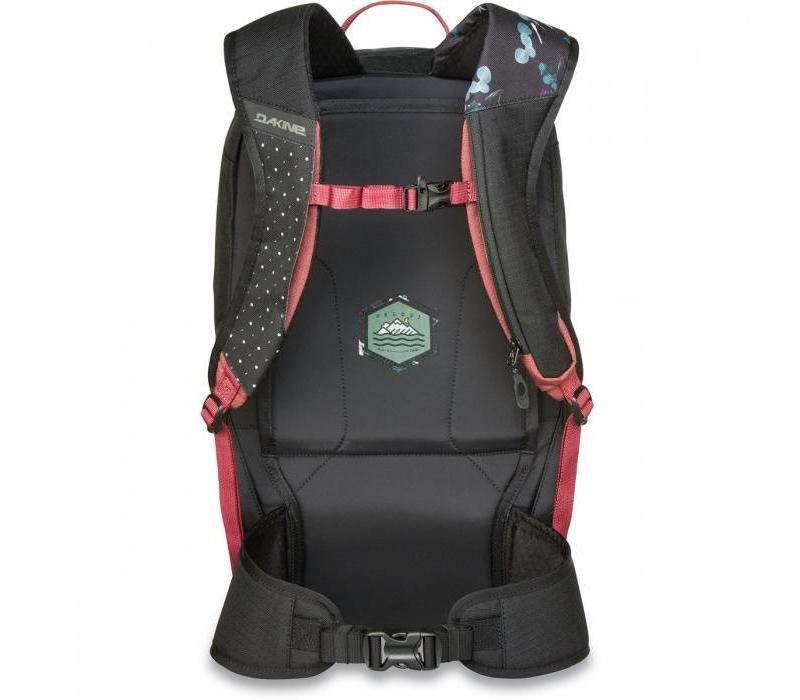 With a female-specific fit in the shoulder straps, hip belt, and overall silhouette, the Women's Pro 25L is everything you'd expect in a pack designed for Leanne's style: riding anywhere from the resort, to out of bounds, and deep backcountry. 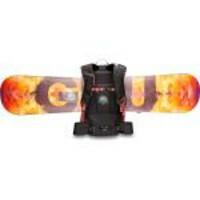 The vertical and horizontal snowboard carry (diagonal ski too! 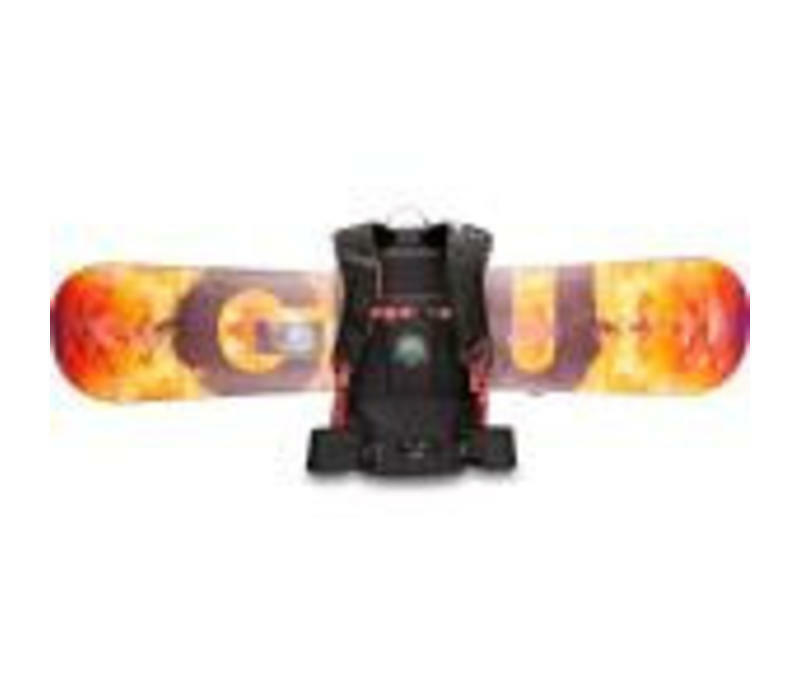 ), fleece-lined goggle pocket, front snow tool pocket and insulated hydration will keep you comfortable and prepared. The custom colour will keep you looking pro.